for the early bird discount! 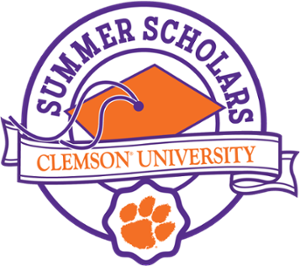 atClemson University.Our summer session,'Leadership and the Case for Greatness', takes directly from the Lyceum Curriculum the question of what role virtue and prudence play in the development of great leaders. Students will explore leadership, prudence, and greatness through an examination of political thought and historical figures. For example, they will study Lincoln’s greatest speeches and ask: was he great because he was a prudent statesman or was he was a prudent statesman because he was great? Lyceum professors will guide students through the interplay between greatness and ambition, principles and political contexts, and leadership and education. These sessions are ideal for students interested in politics, history, ethics and for those who wish to serve their communities. 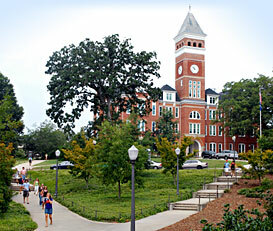 Students will have a complete on-campus experience by staying in Clemson residences and eating in the dining halls.They will participate in many of the recreational activities Clemson students enjoy, including bowling at The Underground, swimming at Fike Recreation Center, and a cookout on the beach at beautiful Lake Hartwell.